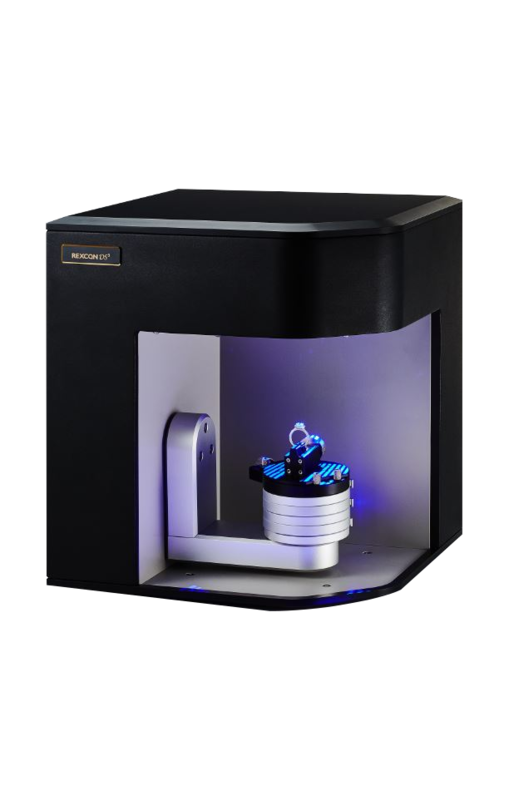 The Solutionix REXCAN DS3 Gold uses a structured blue light 3D scanning technology. Blue light has a shorter wavelength for a better performance (speed of acquisition and resolution). 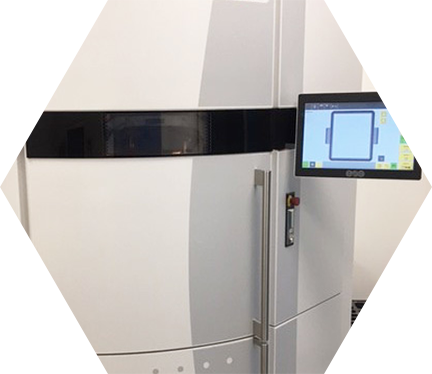 This 3D scanner can actively synchronize the model and camera views, which enables users to recognize any scanning position and to add more scans where they may be needed. 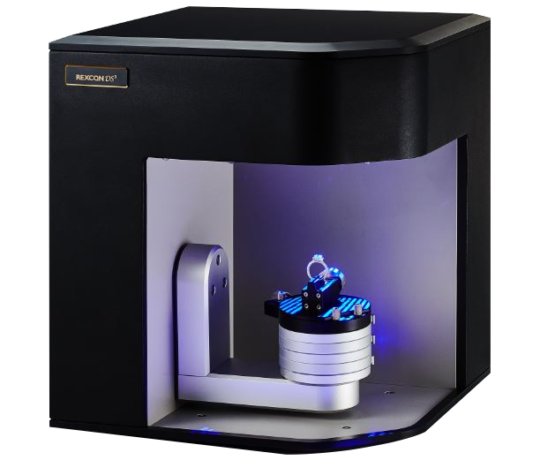 The Solutionix REXCAN DS3 Gold can accommodate two different scanning areas, 50 or 120 mm. This 3D scanner was designed for small parts and objects, for dental or jewelry applications. Camera resolution: 2 x 5 Mpx.